Created by artist Michelangelo (1475-1564), this statue depicts the Virgin Mary as she is carrying her son, Jesus. 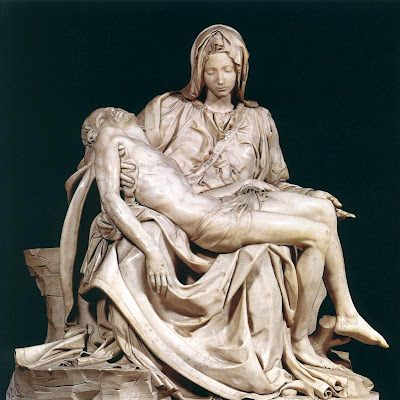 Before this statue was made, Michelangelo was an unknown artist, until when he was only 20 years old, he was told to make this statue of Pieta. In 2 years, using a marble slab, he finally finished making this beautiful statue. 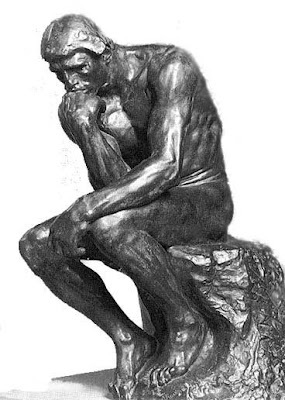 The “The Thinker” statue maker was named Auguste Rodin. Previously the original name of this statue was “The Poet”, which depicts a naked man sitting contemplating his poetry. This statue was made around 100 and 130 BC. This statue is believed to depict Aphrodite (Venus for the Roman version), the Goddess of love and beauty from Greece. 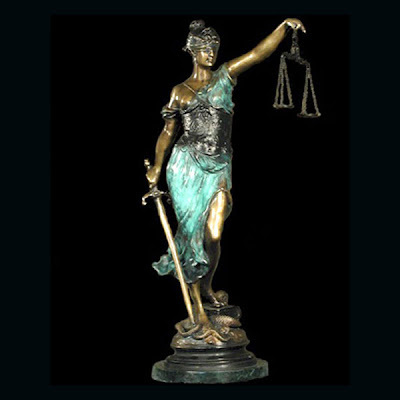 Before the statue was placed in the Louvre museum in Paris, the statue was accidentally discovered in a farmer’s field. “David” is a Renaissance sculpture made between 1501 and 1504, by artist Michelangelo. This male statue depicting David has a height of 5.17 meters. The statue was transferred to the Gallery Academy in Florence in 1873, and then replaced it with a replica statue at the location of the statue.